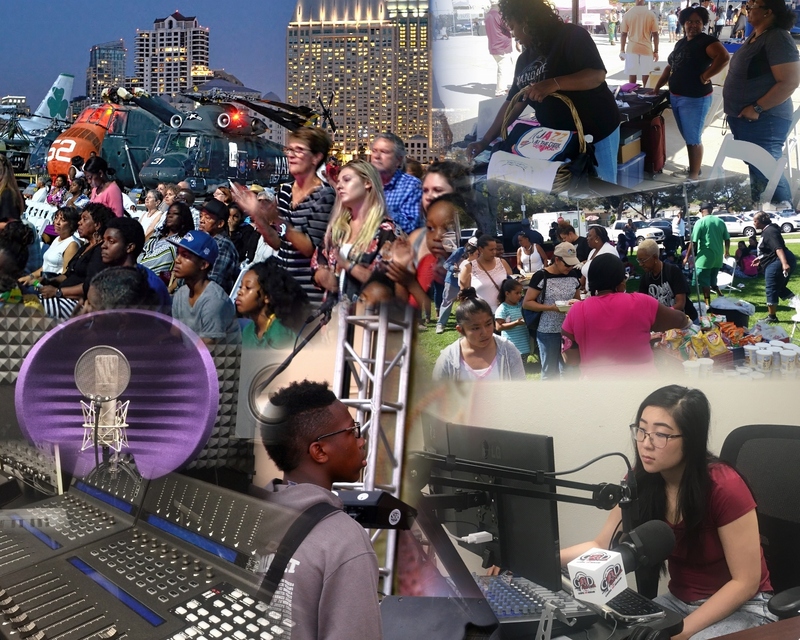 A thriving internationally known music industry hub grown out of the gifts and talents of the urban inner city underprivileged; giving rise to an increase of new and young entrepreneurship within the greater San Diego area. Within the Mentorship/Internship Program participants age 16 to 24 learn entertainment industry related job skills. Program education experiences take place at the MPI offices, other community locations, and at live performance indoor and outdoor venues. 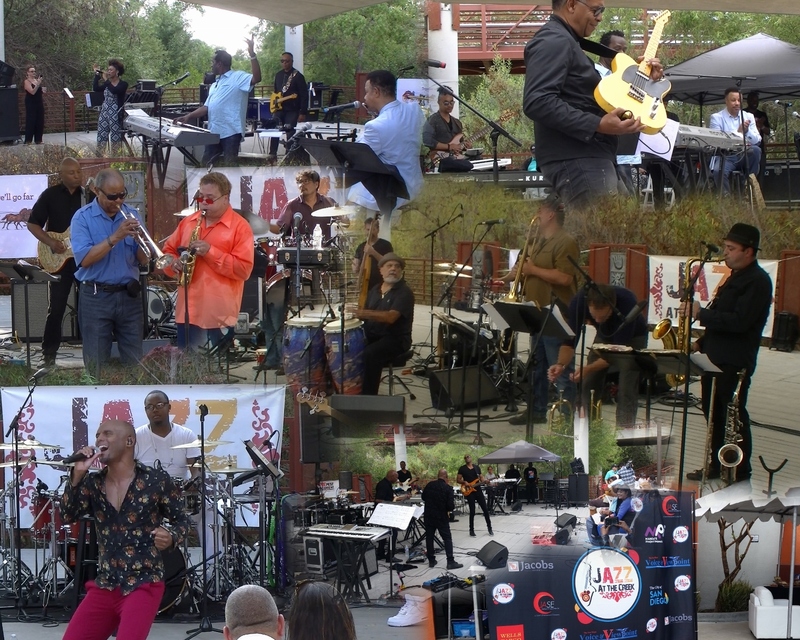 Now in its 8th season at the Market Creek Amphitheater in the heart of San Diego, the major concert series “Jazz at the Creek” produced by MPI in collaboration with M.A.N.D.A.T.E. Records has become a much sought after landmark venue for music lovers and artists. 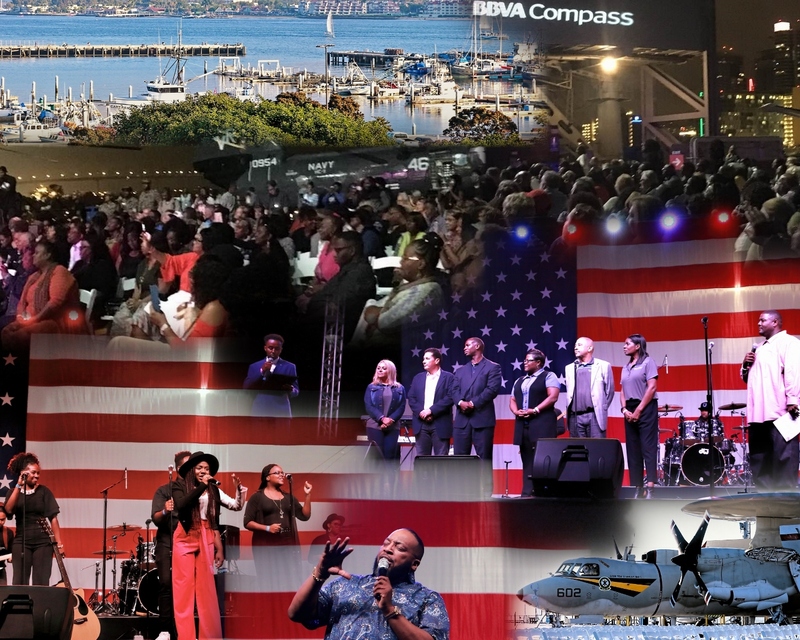 The top of the flight deck of the famous USS Midway Aircraft Carrier, overlooking the San Diego Bay in the heart of the Embarcadero circle, is the scene for the one of a kind Bayside Gospel Concert Aboard the Midway, now in its 6th season. To empower, mentor and develop urban inner city underserved youth and young adults into the next generation of music industry professionals; to celebrate the American art forms of Jazz and Gospel music, and be an advocate for military Veterans reentering civilian life and child hunger. Whether you are seeking an internship in the entertainment industry, or looking to support our programming and community events, we would love to hear from you! Click Here & download the MPI Internship Application! Enter your email address to keep up to date with the latest news on our programming, major concerts and events, support needs, promotions and more! Your email address will not be published or shared. If you love our work then tell the world! You have an opportunity to help us make even more of a difference in our community. 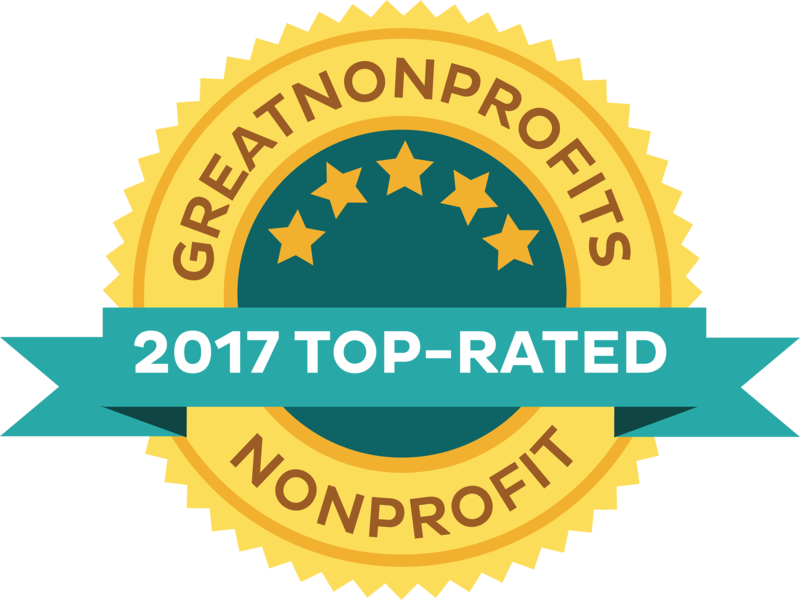 GreatNonprofits-a review site like TripAdvisor-is honoring highly reviewed nonprofits with their 2019 Top-Rated Awards. 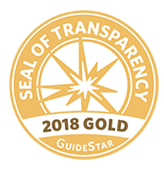 Won’t you help us raise visibility for our work by posting a review of your experience with us? All reviews will be visible to potential donors and volunteers. It’s easy and only takes 3 minutes! 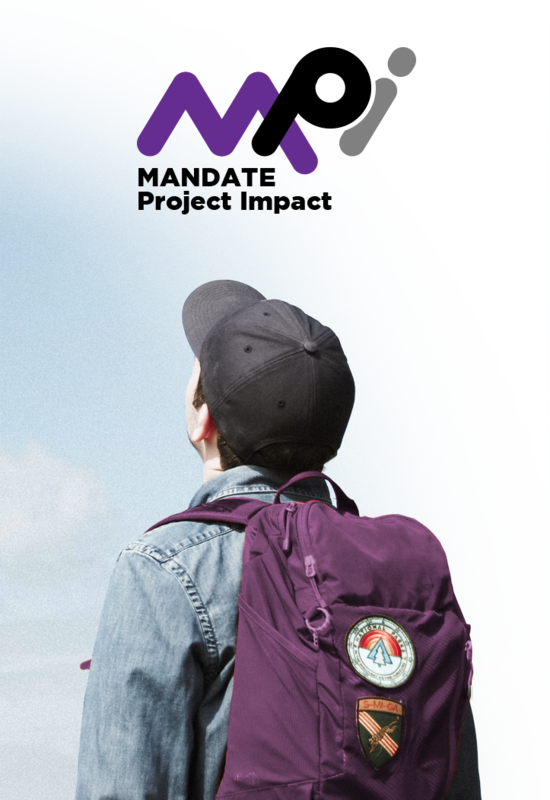 Go to https://greatnonprofits.org/org/mandate-project-impact-inc to get started!